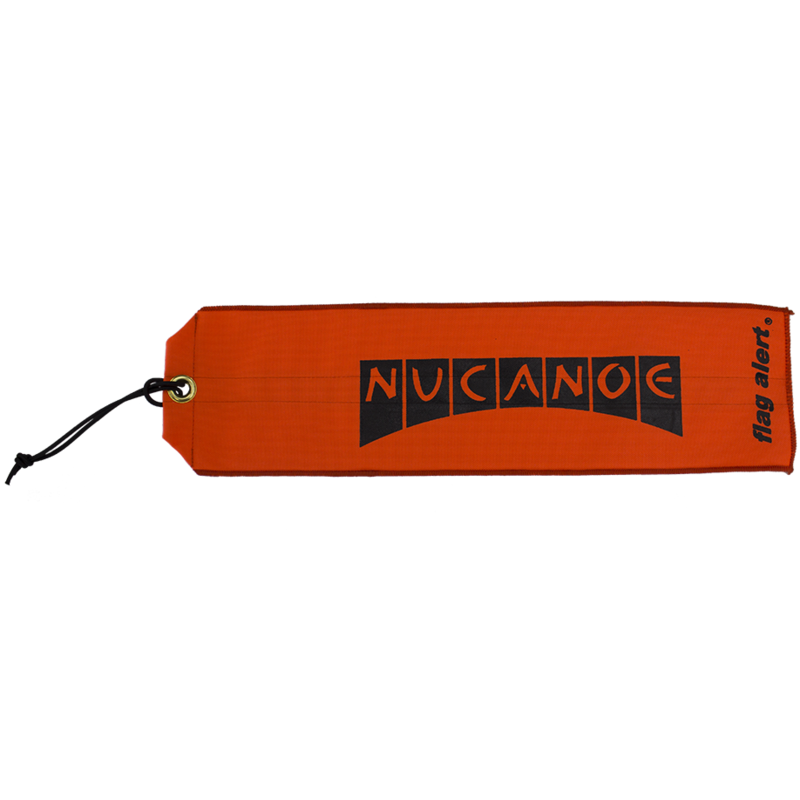 The NuCanoe Safety Flag is perfect for keeping your NuCanoe visible when on the road! Loop it through the transom hole or bow handle and you are set! Featuring heavy duty fabric, stitching and bungee, the Safety Flag is built to without highway speeds for thousands of miles.